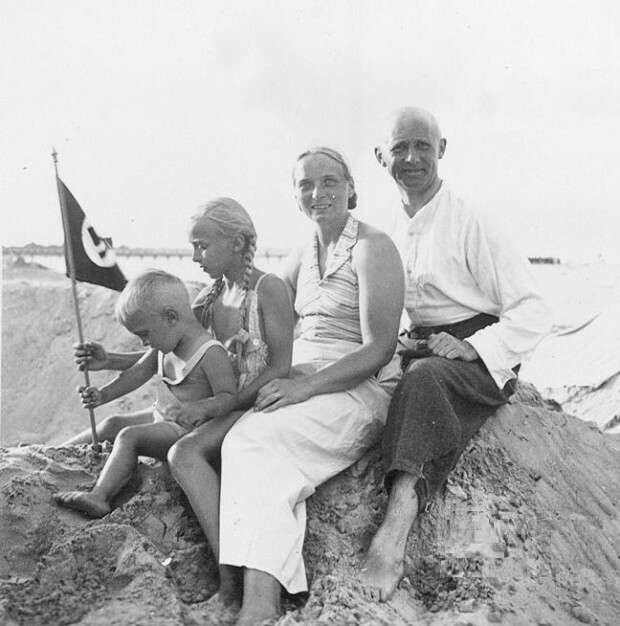 Kraft durch Freude (Strength through Joy, abbreviated KdF), was a program operated by the state-owned German Labour Front (Deutsche Arbeitsfront) that provided leisure activities for ordinary workers. 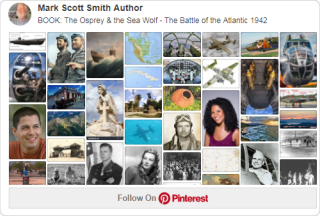 To exemplify solidarity under National Socialism, passengers on KdF cruises, regardless of social status, drew lots for allocation of accomodations. 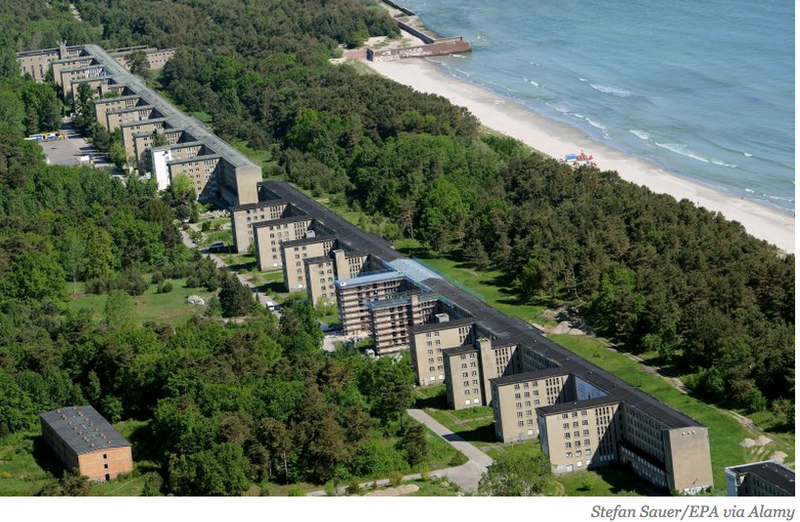 Recently, controversy has arisen over plans to renovate a huge unfinished KdF recreational resort known as the “Colossus of Prora” (pictured below) on the island of Rügen that was neglected by the former German Democratic Republic after WWII.